You searched for which does not fit your . We've redirected you to 163-930, which has the proper fitment. 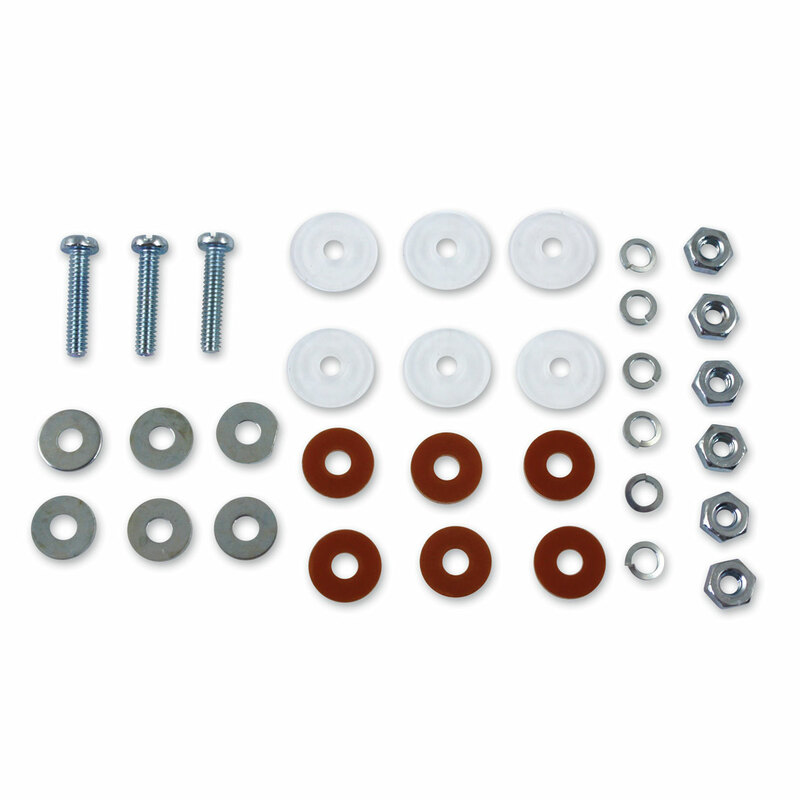 • Dash base insulator and bolt hardware kit is for dash rebuilding.